Its that time of the year again – annual report season! The team has been working furiously over the past month designing several annual reports. 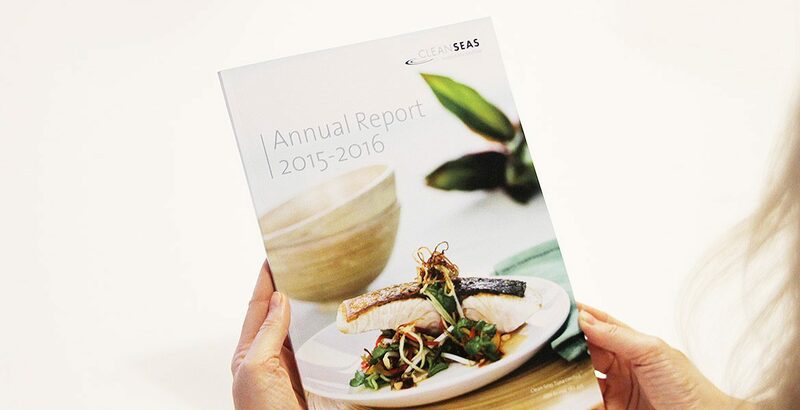 We can manage all aspects of annual report design and printing, including publication design, layout, tables and graph illustration, photography co-ordination, copywriting and proof checking, and high quality offset and digital printing. With our digital service we can produce publications with a quick turn around if required, but keep in mind the more notice we get the better – this is a busy time of the year.